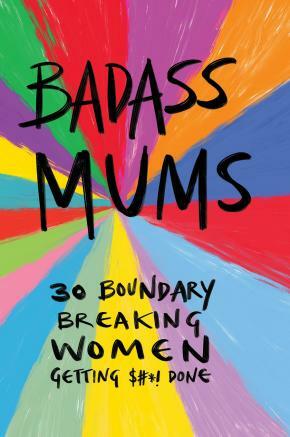 Featuring vibrant illustrations by award-winning artist Sarah Firth, this is a celebration of the sassy, inspiring mothers who dared to be different. For centuries women have had to tackle the myths surrounding motherhood. From the Madonna figure sacrificing everything for the child to the dutiful housewife juggling chores, mothers have always been expected to put themselves last. But it’s time to bust open the myths and shine a light on the badass women who are defying gender stereotypes and creating their own version of motherhood. From the first woman in space Valentina Tereshkova to the Prime Minister of New Zealand Jacinda Ardern, this book reveals the stories of trailblazing women redefining what it means to be a mother.